New Office Space to Support Rapid Growth - Times Three! I am pleased to announce the expansion of three of our eight Array offices this fall as our staff grows rapidly to serve an ever-widening cache of healthcare clients. The New York City office will move at the end of September. Our new office location at 470 Park Ave South, 11th Floor (in the Murray Hill neighborhood of Manhattan) will provide an additional 3,000 square feet of office space. Our clients and partners who enjoy working sessions at our current office on 30th Street will appreciate more collaboration space, a new huddle and bistro area, and larger conference spaces with improved mobile technology and intuitive work space features such as writable walls. An expanded interiors library in NYC will allow our staff to keep more samples on hand for both rapid testing and sharing with clients. The new library, which includes much-needed natural light, will also feature layout and pinup space for our designers to use when working with clients on top-dot and other exercises to determine the optimal design elements for their projects. 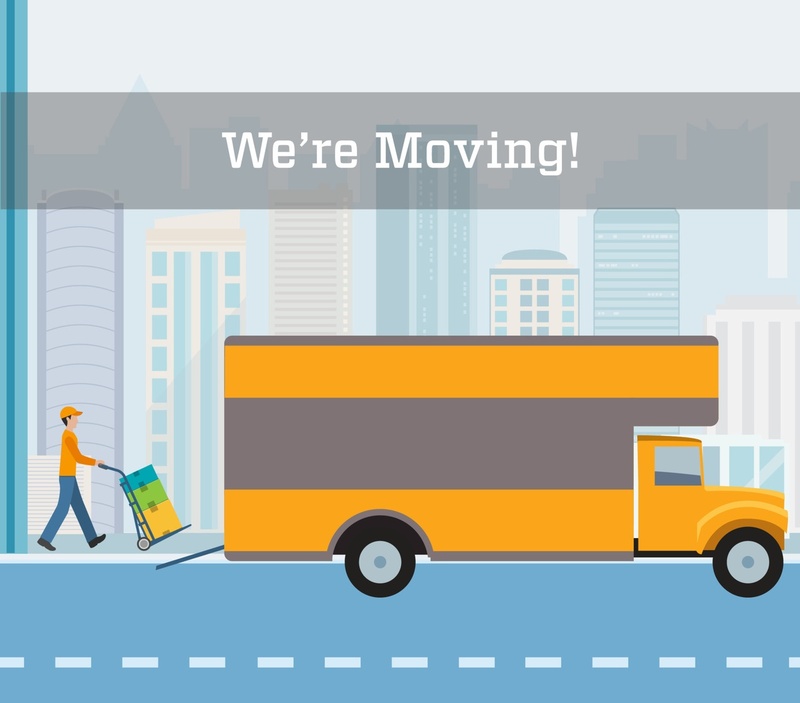 In Washington, DC, our staff will move to 1750 Pennsylvania Avenue, Suite 610, in December. Opened in 2013, the growth of this office has been exponential, and our client list goes well beyond the Metro DC area. On the design side of the new space, our staff will also have a larger interiors library, more conference rooms and spaces conducive to collaboration. In addition to architects and interior designers, our DC office also includes most of our Analytics staff. As they continue to build software-as-a-service offerings, their team first moved to the second floor of our current space at 1915 I Street. This temporary expansion, while much needed in the last six months, only proved that additional square footage is necessary to continue developing digital strategic solutions for our healthcare clients. Also this fall, Array’s Conshohocken, PA staff will expand in place at 1 West Elm Street, where we moved four years ago. When construction is complete, the team will enjoy 4,300 additional square feet with most dedicated to team collaboration spaces, heads-down workspace, huddle zones and additional talk rooms, which the team uses for small meetings. The popular open office concepts at each office will remain, with the addition of more spaces where teams can spread out drawings and materials; project and share their work on large screens across and outside our network; and, invite clients, partners, vendors and consultants for visioning sessions, lean training and integrated team meetings.